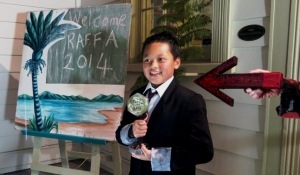 The 2014 RAFFA (Raglan Arts Film Festival Award) awards ceremony was held on Saturday 20 September at the Raglan Old School Arts Centre. 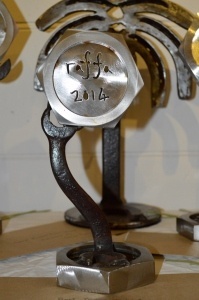 The RAFFA trophies, designed by Chris Meek[/caption]Winners were presented with custom-designed trophies designed by Chris Meek from STUDEO and a cash prize. 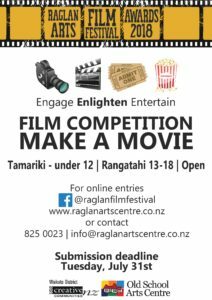 Environment Centre, Creative Communities Waikato District, the Raglan Club and Raglan Community Radio; the filmmakers for sharing their talents and the Raglan community for supporting this year’s festival. You’ve got two options in life. You can sit around and moan about how the government or the council or someone – anyone but you – should be doing something about a problem you’ve spotted. Or you can get off your backside and sort it out yourself. 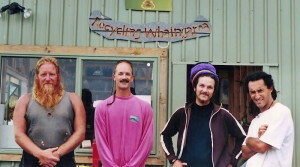 Xtreme Waste – Community Enterprise is not a film about people who sit around on their backsides and moan. Director: Rick Gutzewitz and Mark Reynolds. Written and performed by PigSlug (Mark Reynolds and Dean Glass). Backing vocals by Rebecca Dowling and the Slipped Discs. From the album PigSlug’s Greatest Hits, available from Raglan Records. 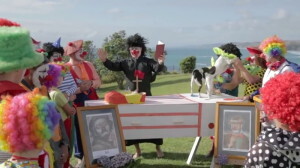 The music video sees a group of clowns farewelling a dearly departed friend. This is Just Batting Practice: A Tale About G.I. Joes, Tomato Boxes, Rivers & Reincarnation is a film inspired by a cache of 8 mm family films that were hidden away in dusty old tomato boxes in a far off corner of Brooklyn. 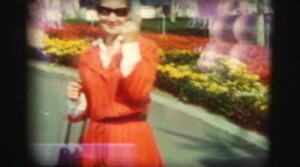 Spanning six decades and five countries, while fusing 8 mm, VHS and digital video, This is Just Batting Practice explores moments of memory found in home movies. 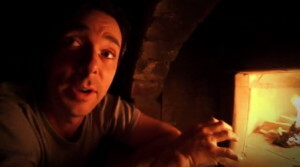 Integrating interviews, found footage, and recorded sounds, while straddling the past, present and future, This is Just Batting Practice meditates on life and the afterlife while drifting through time, rushing fast from the source of the river, navigating tributaries, and finally meandering to the sea, through wide and fertile delta soil. 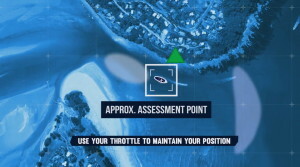 Dark forces are eyeing up the pristine resources of our ocean. The evil monster Anadarko, fresh from the destruction of marine life in the Gulf of Mexico, has emerged on our horizon hungry for more. From amongst the people, a group called Nautical Lovers Anonymous has emerged and they want to tell Anadarko to stuff off. 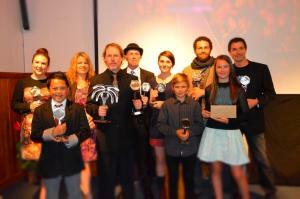 A documentary showcasing Raglan’s perpetually sold-out Art to Wear show. Shot on multiple cameras, the edit has captured the show especially for those who couldn’t make it. A short film raising awareness of the plight of illegal use of child soliders throughout today’s world. A little video for the song “Don’t Grow Up It’s a Trap”, from the album Free Soul Acoustic Sessions by Jonah Lee. Most of it was shot in the North Island of New Zealand during a trip there in the summer of 2013/2014. Bar crossing are an extremely high risk activity for even the most experienced boaties. The Raglan bar is notoriously dangerous and has had some very near misses in recent years. 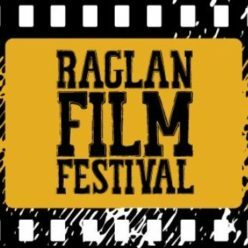 Working in collaboration with Coastguard this Raglan bar crossing education film has been produced to give boaties some great tools to implement to try and make themselves and their crew safe when intending to cross the Raglan bar. Masterchef winner Aaron Brunet making a batch of sourdough bread in his woodfired backyard masonry oven. Shot before Aaron entered the Masterchef competition, it catches him just as the cooking bug is taking hold. 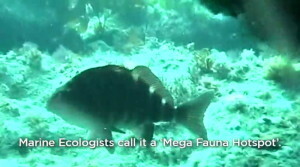 Short film to encourage people to make a submission about the seabed mining. It must be pretty good because the application to mine was turned down! Whaingaroa history containing interviews with historical and current figures. Presented in te reo Maori. Travel documentary about the traditional Raglan pilgrimage to Bali.